One Man’s Trash, is now a Woman’s Treasure! Well, that Scruffy is long gone! 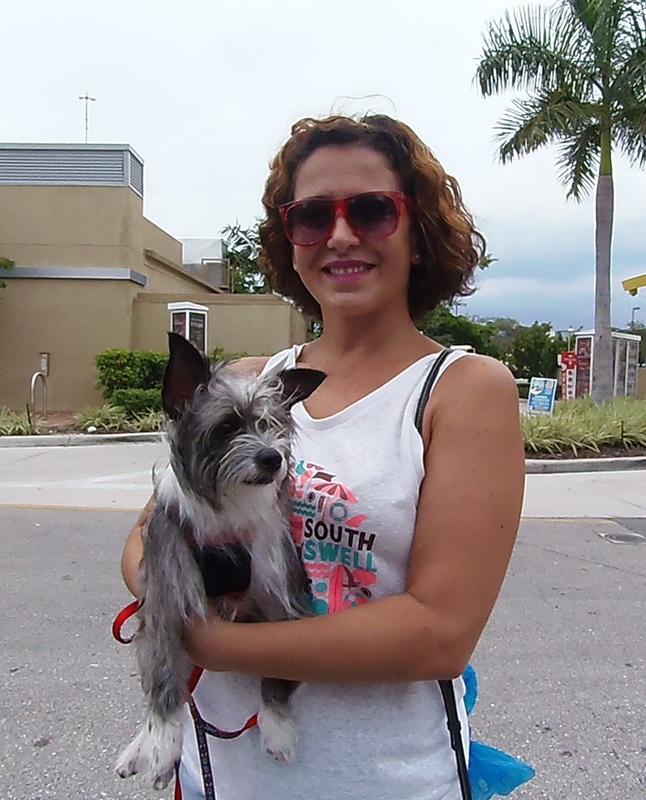 Scruffy has found his forever home and is now a “Treasure”! 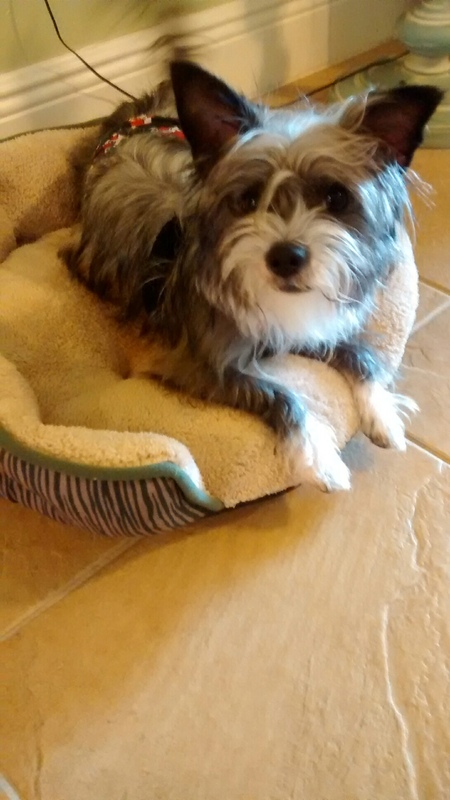 He has a new plushy bed, new toys, great food and treats and lots and lots of love! He has a dog sitter that comes to visit and sometimes gets to go to work with Mom at her dog friendly workplace!